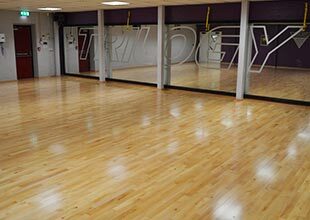 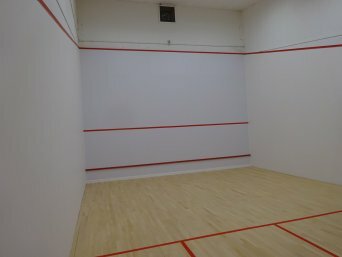 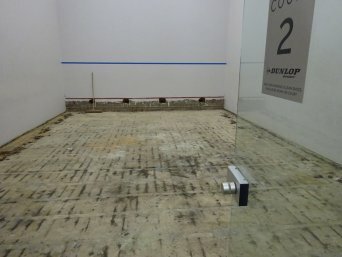 Professional Squash Court and Sports Floor Refurbishment Services. 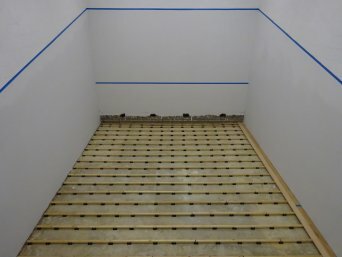 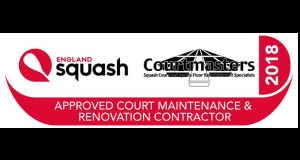 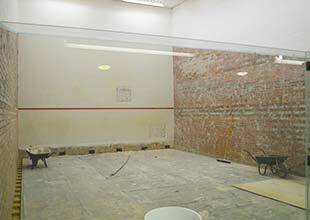 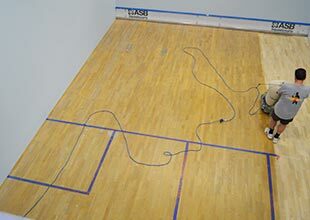 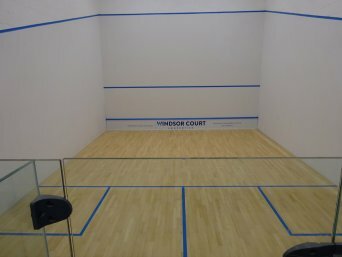 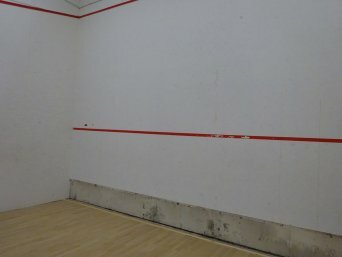 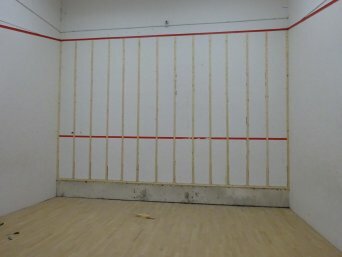 At Courtmasters we are specialist squash court and sports floor refurbishment experts. 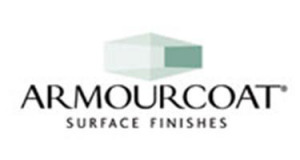 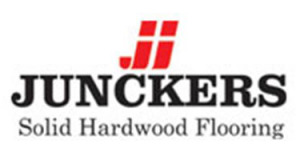 We have been offering refurbishment, maintenance and repair services throughout the UK since 1995. 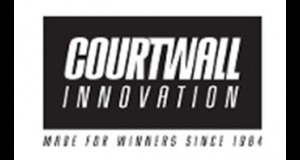 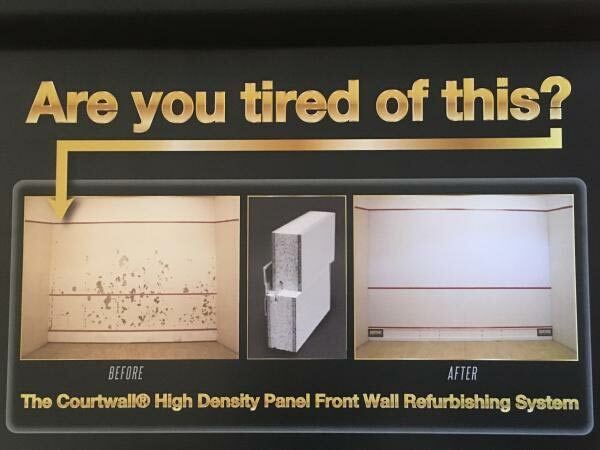 Today we are the sole UK Agent for the innovative Courtwall High Density Front Wall Refurbishment System.